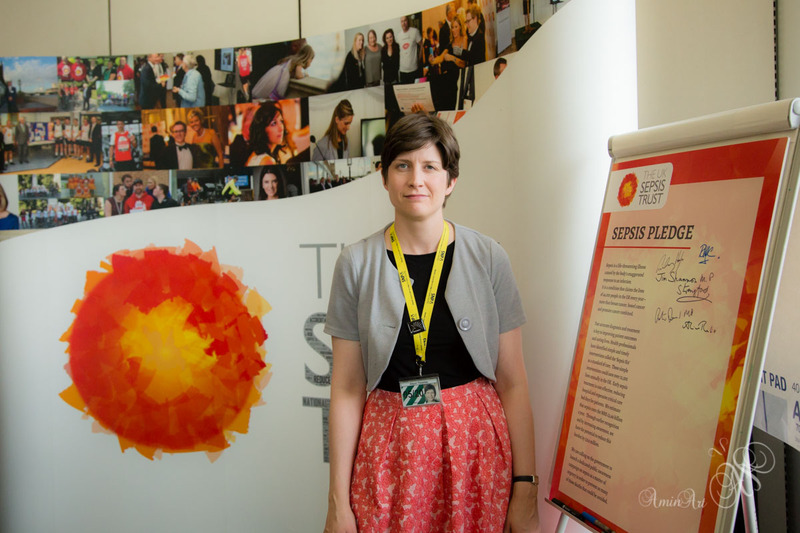 Alison Thewliss, MP for Glasgow Central, attended a Parliamentary event to raise awareness of Sepsis. A life threatening and relatively unknown condition, which claims the lives of 44,000 people – including 1,000 children – every year in the UK. The event, hosted by the APPG on Sepsis and the UK Sepsis Trust, was attend by over 40 MPs and Peers, along with a number of patients and their families who have been personally affected by sepsis. Sepsis is a life-threatening condition that can affect anyone. It arises when the body’s response to an infection damages its own tissues and organs. It can lead to shock, multiple organ failure, and death, especially if it is not recognised early and treated promptly. In a bid to reduce deaths like these, the UK Sepsis Trust (UKST) and the APPG on Sepsis are calling for both the public and healthcare professionals to be more aware of this ‘silent killer’. They are calling for the Department of Health to commit to a public awareness campaign, aimed at both adults and children solely on sepsis. The UK Sepsis Trust, founded in 2010, brings together leading experts, grass roots health professionals, survivors and persons bereaved; to raise public and professional awareness of sepsis, and provide support for those affected by this terrible condition.